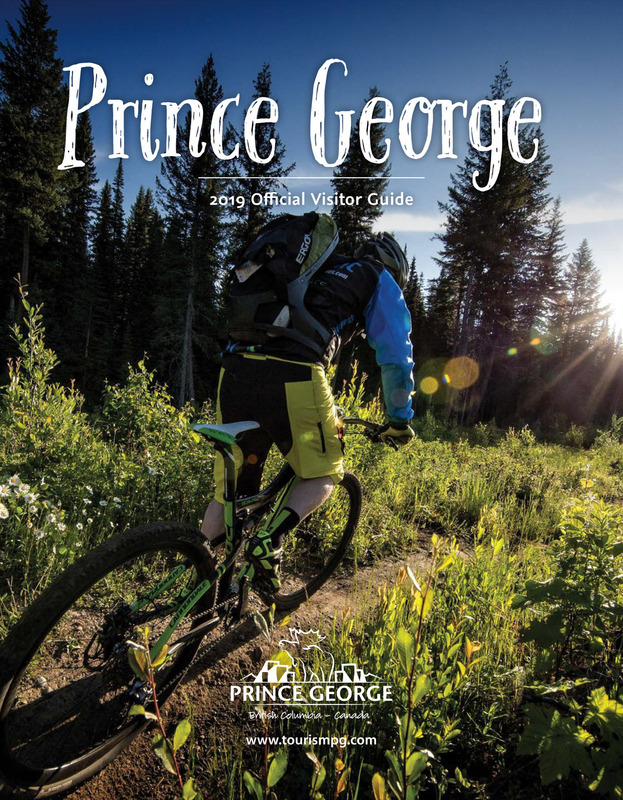 McMillan Creek Park is a network of three short trails leading to a grassy knoll lookout over looking the community of Prince George, BC, Canada and the mighty Nechako River. The earthy trail is an easy grade route. But be prepared to experience some elevation gain while meandering through a forest of Douglas Fir trees to the lookout on the north side of the Nechako River. The trailhead from the parking lot leads to the viewpoint. From the parking lot walk a short distance to where the trail bumps into the road. Follow the road 150 metres to the connecting trailhead and continue to the lookout. It is a short one kilometre trail along a well marked route. There is also a longer 2.5 kilometre trail that explores various different landscapes that also leads to the viewpoint. From the viewpoint there are trails leading deeper into the forest along the river bank of the Nechako. Travel north of Prince George along Highway 97 (John Hart Highway) to Hoferkamp Road.The parking lot is 0.4 km from the highway on the right. There is an outhouse in the parking lot.